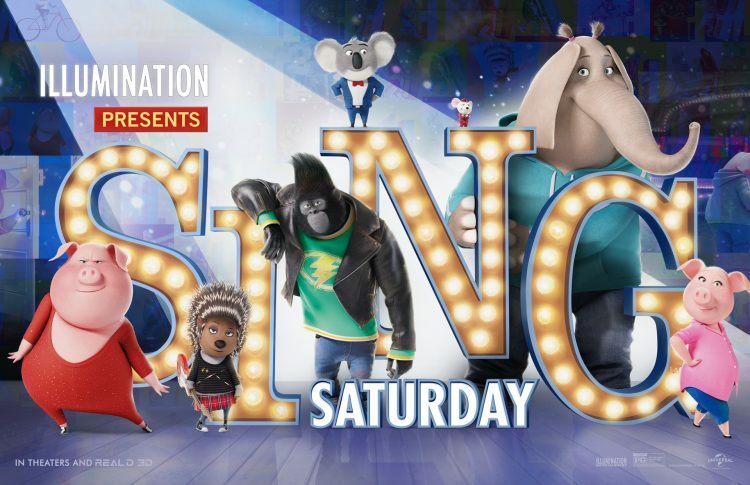 Home ☢ Children's Films ☢ Enjoy a free screening of SING on November 26, 2016! Enjoy a Thanksgiving weekend event for audiences of all ages: “Sing Saturday,” a celebration of free screenings of the new event film from Illumination at 200 AMC Theatres nationwide, on November 26. From the creators of Despicable Me, Sing—in which Academy Award® winners Matthew McConaughey and Reese Witherspoon lead an all-star cast—arrives nationwide on December 21, 2016. Enjoy this fun SING coloring sheet over the Thanksgiving holiday!